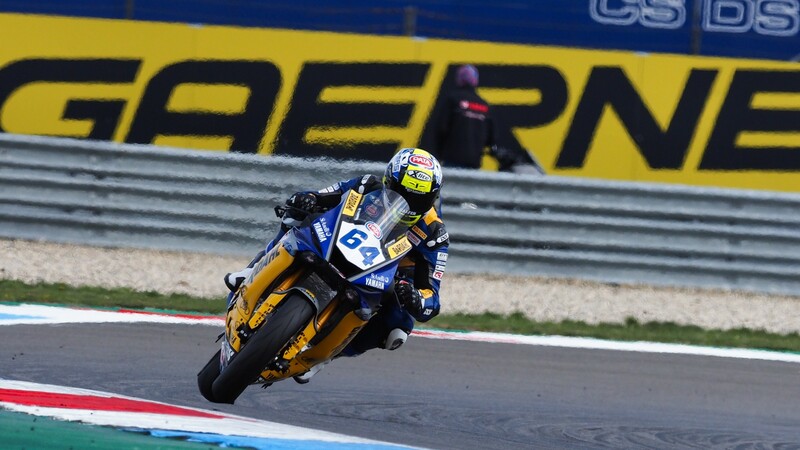 Krummenacher heads day one at Assen ahead of teammate Caricasulo! The BARDAHL Evan Bros. WorldSSP Team duo dominate the opening day at a windy TT Circuit Assen! A frantic opening day for the World Supersport championship, positions swapped and changed as times tumbled hard and fast throughout the 45-minute session. With clouds gathering but holding off with precipitation, it was Randy Krummenacher (BARDAHL Evan Bros. WorldSSP Team) who topped the opening day! Randy Krummenacher (BARDAHL Evan Bros. WorldSSP Team) continued his good form on from MotorLand Aragon and was ahead of the field after the first day of practice at Assen. 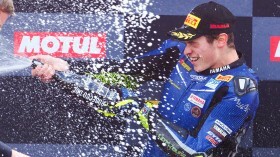 The Swiss rider is looking to become the first Swiss rider in the history of WorldSSP to clinch back-to-back victories. 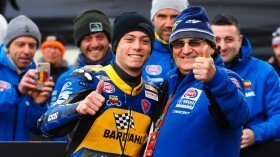 Behind him on the time sheets was teammate Federico Caricasulo, who was less than a tenth behind. Lucas Mahias (Kawasaki Puccetti Racing) started his weekend positively, finishing third at the end of day one! Fourth place belonged to Raffaele De Rosa (MV AGUSTA Reparto Corse), pushing hard all the way and finished 0.373s behind the championship leader. He was ahead of Jules Cluzel (GMT94 YAMAHA), as the Frenchman was still unable to really take the fight to Randy Krummenacher, similar to MotorLand Aragon. Completing the top six, Hikari Okubo (Kawasaki Puccetti Racing) was a brief leader before being pushed back; nonetheless a positive session for the Japanese star. 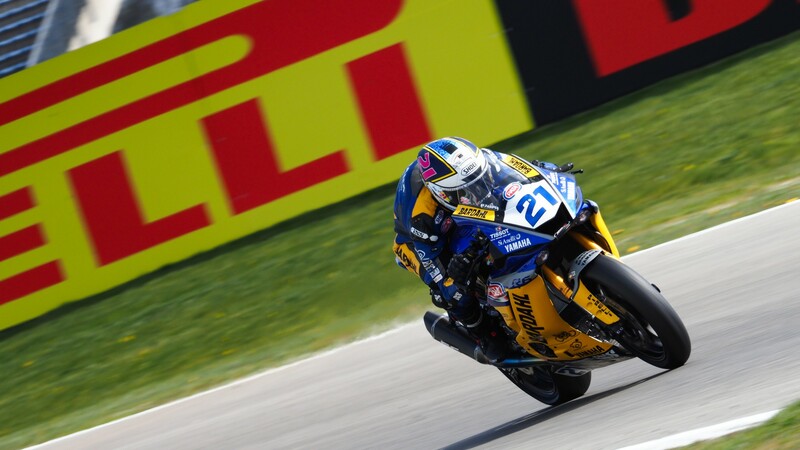 Isaac Viñales (Kallio Racing) was in seventh position, with a good start to his Motul Dutch Round weekend showing him further up the order than he was at MotorLand Aragon. It was a very good session for Hannes Soomer (MOM WILSport Racedays), finishing top Honda. The Estonian will hope to remain competitive throughout the weekend. Thomas Gradinger (Kallio Racing) was ninth overall, struggling to improve his time from FP1. Completing the top ten, Dutch rider Glenn van Straalen (EAB Racing Team) who was flying the Dutch flag high. Watch all the action with the WorldSBK VideoPass! 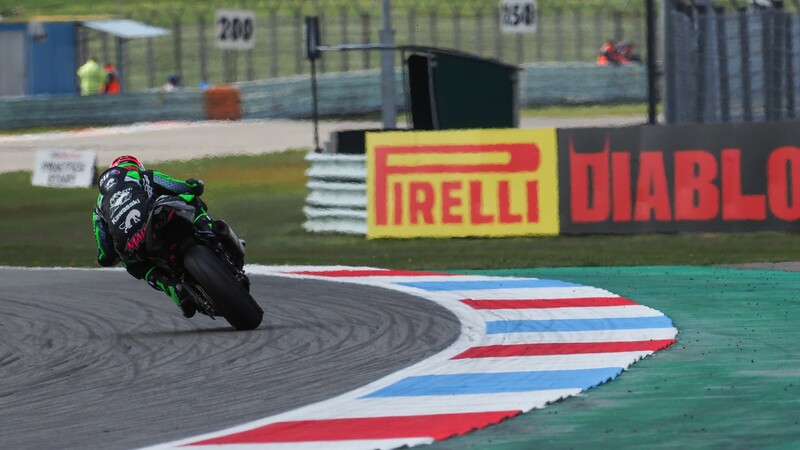 After finishing on the podium in every race so far in the 2019 WorldSSP season, Caricasulo took his first win of the season in style! Surprises, light snow and drama in intriguing WorldSSP Tissot Superpole session!